BNX Radio Interview with JC Squared TONIGHT! 7PM EST – Tune In! TONIGHT — 7PM EST! 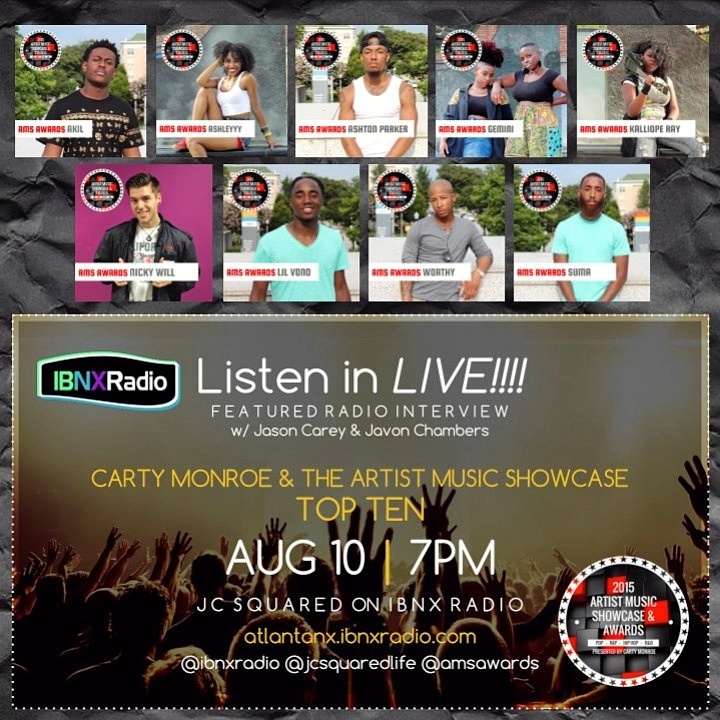 You can listen to the Top 10 Artists & Carty Monroe (creator of AMS) chat it up with Jason Carey & Jovon Chambers of JC Squared on BNX Radio. 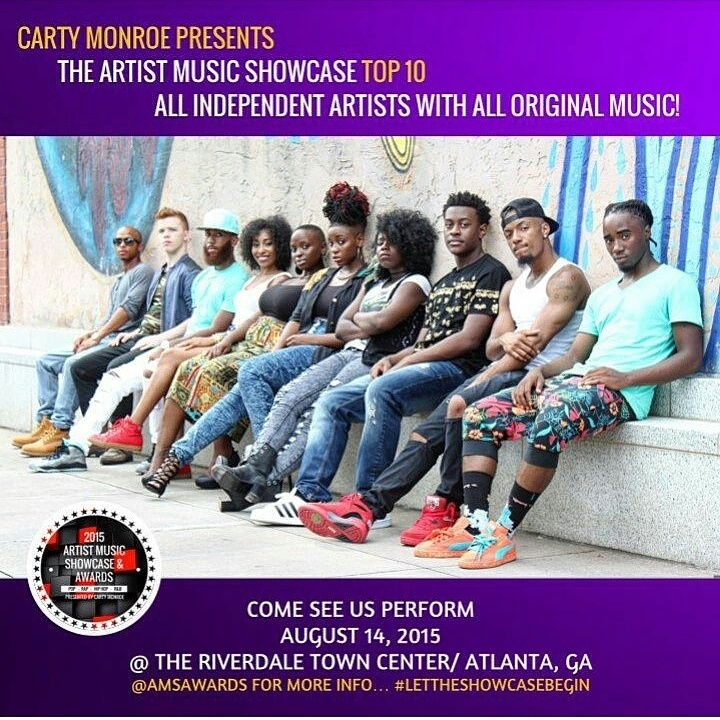 Log on to Atlantanx.ibnxradio.com or click HERE to tune in 🙂 You’ll get to know more about each contestant, the AMS preparation process & what you can expect this weekend. Interested in attending? HIT ME UP! I got a few ($10) advanced tix left 🙂 You can also pay at the door OR send an email to [email protected] and reserve your seat today! ($20) #LetTheShowcaseBegin!